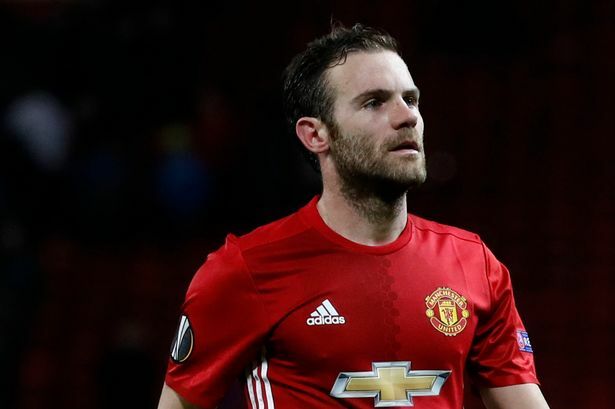 Spanish La Liga champions Barcelona are surprisingly the front-runners to sign Manchester United midfielder Juan Manuel Mata at the end of his contract with the Red Devils. This is according to the report from media outlet Teamtalk which claimed that Mata could return back to Spain later in the year. The Spanish international playmaker has less than six months left on his present contract with the Red Devils and that has led to questions about his long-term future at the club. Recent reports claim that there’s a four-way battle amongst major European heavyweights for Mata. North London giants Arsenal, French champions Paris Saint Germain (PSG), Italian Serie A champions Juventus and Spanish La Liga giants Barcelona. Manchester United have offered Mata a one-year contract extension to take him beyond this summer at the club but the Spaniard is holding out for a lengthy contract. The ex-Valencia player wants at least two more years to stay at Old Trafford. 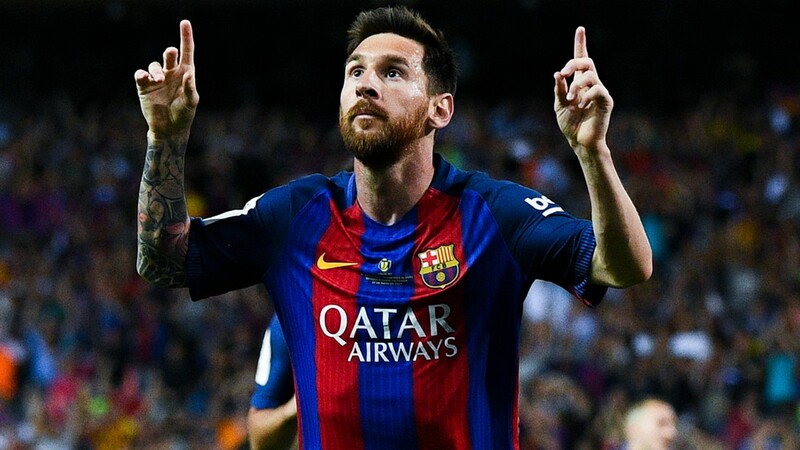 A return to Spain with La Liga giants Barcelona would be appealing to Juan Manuel Mata with the Blaugrana keen for him to bring a style similar to the ones enjoyed at the club when the likes of Andres Iniesta and Xavi Hernandez were there.